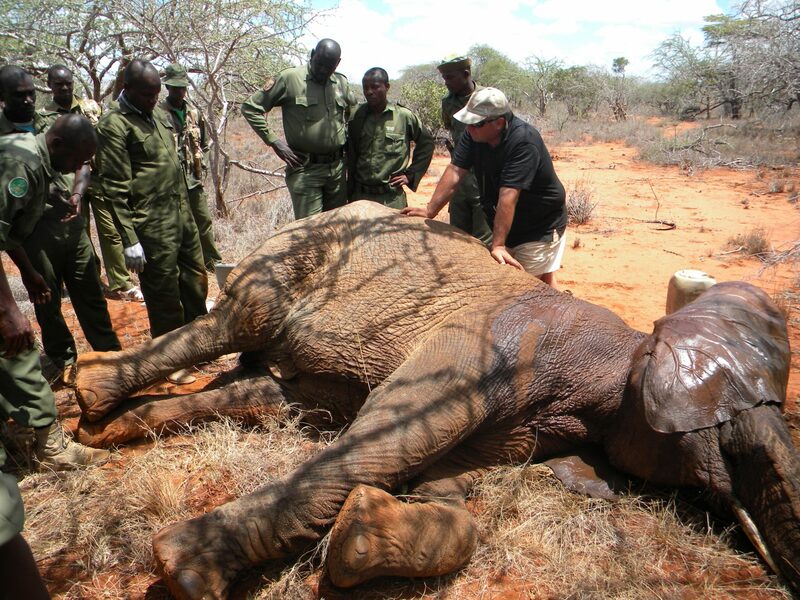 Experts agree poaching is the most immediate threat to many wildlife species around the world with the illegal wildlife trade estimated at US $19 billion per year. The demand for illegal wildlife products is driven by their value on the black market for the manufacture and sale of traditional medicine, bushmeat, exotic pets, trophies, and as status and cultural symbols. Unfortunately as species become increasingly rare, their value only increases. Among the most heavily affected species are elephants, rhinos, big cats, and pangolins. 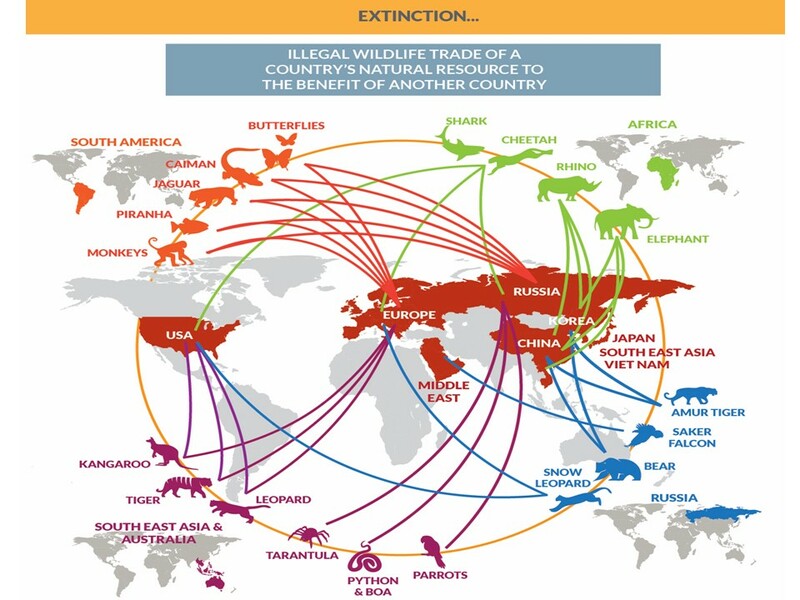 There are economic and social factors that drive both the demand and supply side of wildlife trade and exploitation. 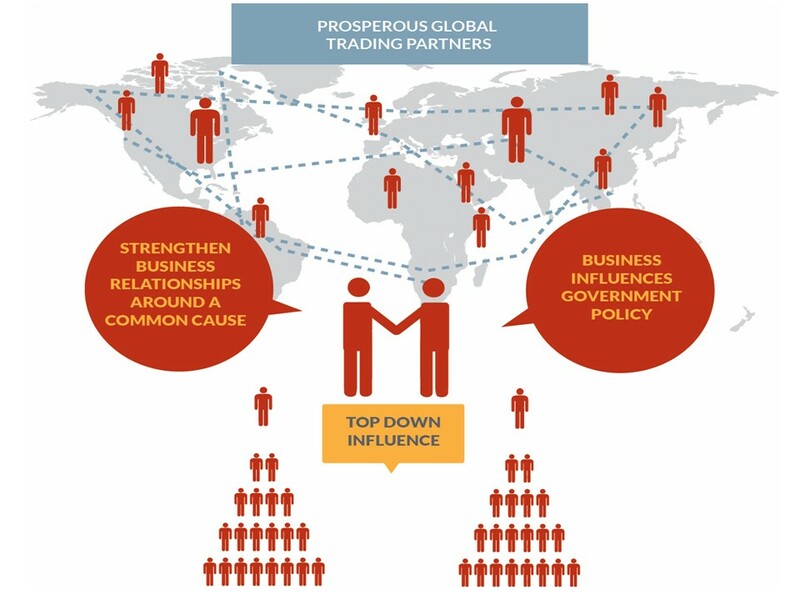 WFEN is working with private sector companies and governments as well as front line communities to address these threats on both ends of the supply chain. 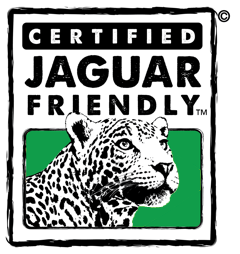 Through our Gorilla Friendly™, Jaguar Friendly™ and Sea Turtle Friendly™ initiatives we are working with on-the-ground partners to build flourishing local, national and transboundary economies around wildlife. 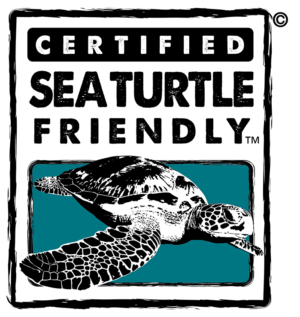 Through certification of products and services WFEN works to give endangered wildlife more value alive than dead providing incentives for local communities to support conservation efforts. 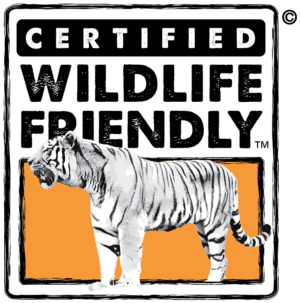 WFEN invests in local expertise and builds capacity through its partners on the ground assisting its members to reach new and dynamic markets and achieve competitive prices for Wildlife Friendly® products and services. 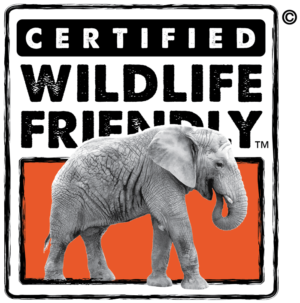 Through certification, WFEN provides a framework that encourages community based initiatives, land stewardship, and increased economic opportunities such that in many instances would-be poachers become gainfully employed as productive members of a wildlife and wild land based local economy. 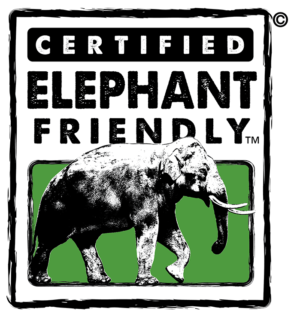 With each product or service telling a story of people, planet and profit, WFEN educates and empowers global companies, consumers and local communities about the positive effects of Wildlife Friendly® supply chains and the damaging and tragic consequences of the illegal wildlife trade. 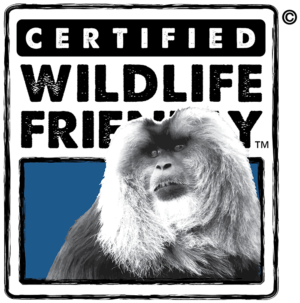 *With special thanks to Dr. Simon Morgan and the Wildlife ACT Fund, supported by Woolworths South Africa and in collaboration with WWF and TRAFFIC, for developing and generously sharing this toolkit with WFEN and its Network Members. Thanks also to Hasita Bhammar, Yale School of Forestry and Environmental Studies (MEM 2015) for her significant contributions to this document.